Karate translates to ‘empty hand’, the art of self defense without a weapon. This Japanese martial art consists of techniques of blocking and counterattacking an opponent with punches, kicks, and other various strikes. As a form of self defense it dates back hundreds of years but has evolved into many various styles, teachings, and hundreds of disciplines. ​Karate developed out of martial arts forms practiced in Okinawa, an island that is now part of Japan. From time to time, the ruling authorities would ban peasants from possessing any weapons, leaving them with only their own bodies and household items to protect themselves. 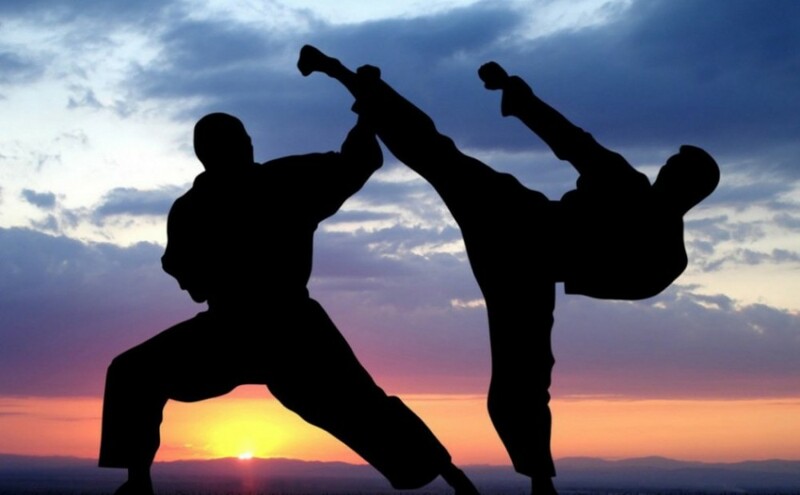 Karate is seen as an all encompassing approach to life, rather than only a system for combat. Cornerstone Christian Karate is a group of Christian martial artists who are dedicated to building the body of Christ through martial arts. The program emphasizes faith in Jesus Christ, while training in self defense, building self esteem, and teaching life.